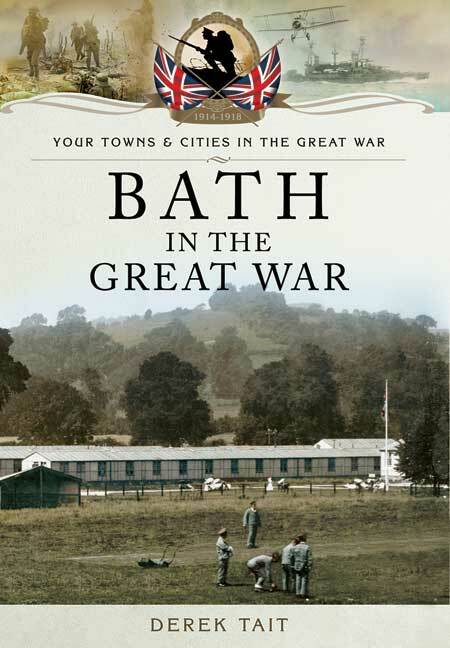 You'll be £9.99 closer to your next £10.00 credit when you purchase Bath in the Great War. What's this? When news of the war broke out in 1914, nothing could prepare the citizens of Bath for the changes that would envelop their city over the next four years. 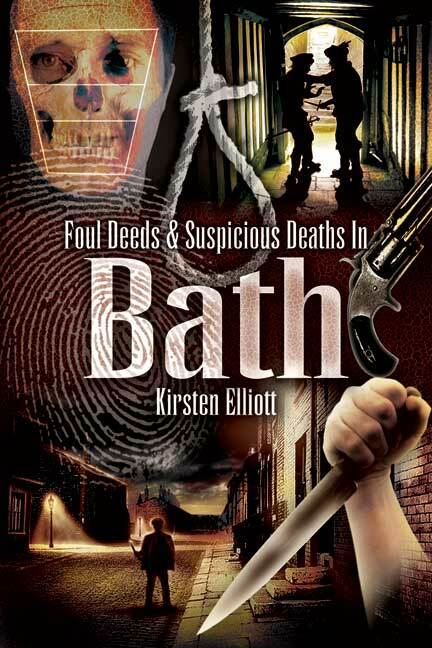 The story of Bath in the Great War is both an interesting and intriguing one. This book covers this historic city's involvement from the commencement of the Great War in July 1914, to the Armistice in November 1918, describing in great detail what happened to the city and its people, including their everyday lives, entertainment, spies and the internment of aliens living within the city. Bath played a key role in the deployment of troops to Northern Europe as well as supplying vital munitions. Local men responded keenly to recruitment drives and thousands of soldiers were billeted in the city before being sent off to fight the enemy overseas. The city also played a vital role caring for the many wounded soldiers who returned home from the front. As the end of the war was announced there were tremendous celebrations in the streets, but the effects of war lasted for years to come. By the end of the conflict, there wasn't a family in Bath who hadn't lost a son, father, nephew, uncle or brother. Bath features many forgotten news stories of the day and includes a considerable collection of rare photographs last seen in newspapers nearly 70 years ago. If you had any ancestors living in Bath at the time [of the Great War] then this book is for you, painting a picture the scene of what they experienced.